No spam, just good deals and new arrivals! Unsubscibe at any time. 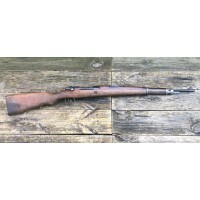 One 10rd pack of surplus East German 7.62x39 Blanks. These blanks are in very good condition. 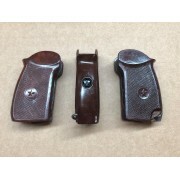 Steel cased, lacquer coated, and corrosive primed, these are perfect for reenactments or general noisemaki..
One Israeli Surplus Uzi Magazine. 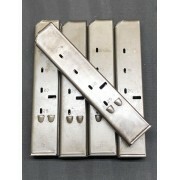 In good to very good condition, these mags are 25rd capacity and in 9mm. May have Israeli markings. ..
Just what you need for your Steyr! 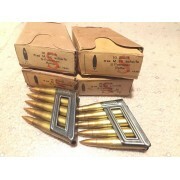 A box of 8x56R. This is original Austrian production ammunition was produced under German occupation in 1938, 1939. 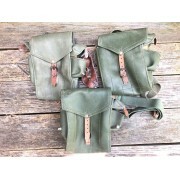 Great for display or shooting. Each b..
One Spanish CETME Magazine. 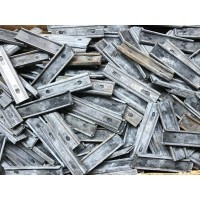 In very good condition, these surplus magazines are perfect for CETME, PTR91, C308, G3, etc. 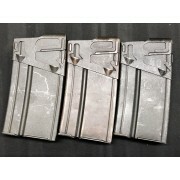 Built like a tank and do not damage as easily as the aluminum G3 Mags. 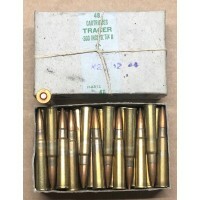 20rd Cap..
German 7.62 NATO Short Range Training Plastic Bullet ammunition. 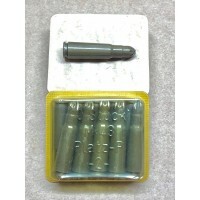 This ammunition carries a 10gr plastic projectile and is designed for short ranges (l00yds or less). 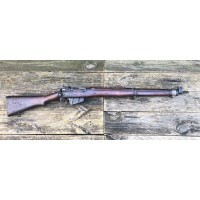 Will not cycle in a semi-auto rifl..
British .303 British Surplus GII Tracer. 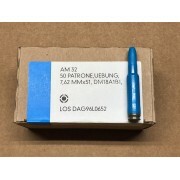 This ammunition is packaged in an original 48rd box. 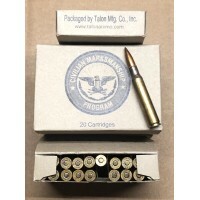 Boxes may be damaged, dingy, or dirty, but ammo is perfectly fine. This ammunition is in very good conditi..
.303 British Enfield Stripper Clip. 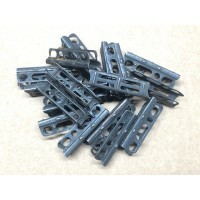 These clips are in good to very good condition and may have light surface rust that will clean up. 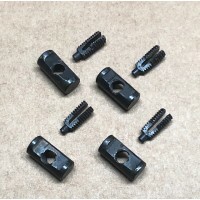 These clips are of the Mk.2 design and were adopted in 1906 befor..
Russian Mosin Nagant Double Spout Oiler. 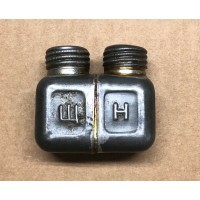 These oilers were issued to soldiers in WWII to maintain their small arms. One side was meant for solvent, the other side for lubricating oil. These oilers are.. 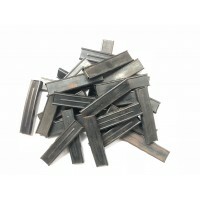 Original manufacture .303 British Enfield stripper clips. 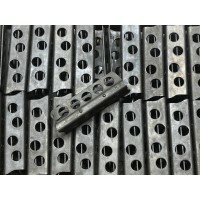 These 5 round clips are parkerized and are in very good condition. 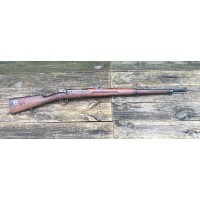 Will work in any model of .303 Enfield. 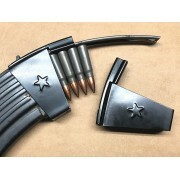 ..
Romanian 8mm Mauser two-piece steel stripper clips. Hold 5 rounds. Original manufacture! ..